Browse over hundreds of products with Instant Price Quotes today! We only provide Highest Quality T-shirts and apparels for you. We run our quality checks strictly and ensure that you will be satisfied. We provide Cheap T-Shirt Printing to everyone and work within your budget to deliver services beyond your expectations. We are lightning fast and hassle-free! Our passionate crew are always here to provide the best T-shirt Printing Services in Singapore. 💪 Custom T-Shirts, Every Day. T-Shirt Printing & Apparel customisation is our Bread & Butter. It’s basically what we do day in, day out. Check out our past projects from past customers. ❤️ Our Reputation is Built on YOU. Genuine reviews from satisfied customers about the T-Shirt Printing & Apparel customisation we provide, motivates us to be the #1 T-Shirt Printer in Singapore. Email responses with Xiao Fen has always been very swift, information given were also very detailed, and giving opportunity to view the materials before deciding has made the entire process so efficient. Price is extremely reasonable too. It was a pleasant experience ordering with MeowPrint. Definitely recommending MeowPrint for future prints! Great company to work with! They responded really fast to my order (Definitely within 1 day via email) and within one week, my orders were finished! Communication wise was really good, they were clear about their instructions, and helped to give advice regarding orders (I nearly ordered a black t-shirt with a black logo due to my own typo error, but they picked up on that). 2nd time ordering from this company. Company would call to follow up on email orders and staff responses are very prompt. Staff are also very helpful as they proposed solutions to help us work around our budget. Production time was reasonable, taking about 5 working days and company called before delivery. Overall, kudos for the great service! Our shirts were nicely printed by MeowPrint, and ready as per agreed date. Xiao Fen provided super fast and excellent service! It was a last minute order but we still got it on time. We'd be glad to recommend them to anyone who wants to get customised shirts printed. We chose the regular cotton shirts and they were really soft 🙂 Thank you MeowPrint! Customise from scratch from a minimum order quantity of only 50 pieces. You have the choice to choose your material, fabric, type of apparel, sizing and so much more. Most popular method of print due to its durable & cost efficiency. The costs is spread across quantity, hence, very cost economical for printing bulk quantities. The ink used to print can last many washes. Embroidery is popular on corporate apparels. Embroidery adds professionalism and classy touch to your apparels. 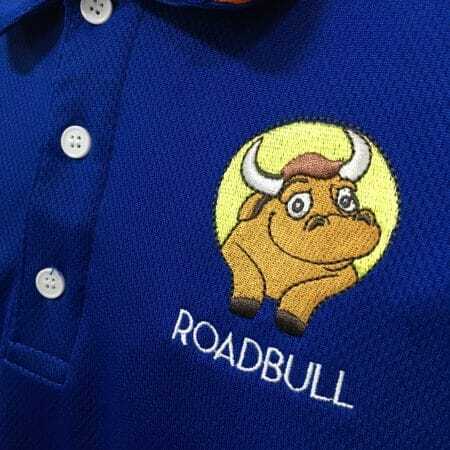 It is the use of threads and adds a texture to your logo and making it come alive. This method is suitable to print full-coloured designs with gradient colours. The design is first printed onto pvc material before being heat pressed onto the apparel. Also used for Individual Name + Number printing. Sublimation is an all-over printing method. This is commonly customised on 100% nylon / polyester fabric material such as cycling apparels. Sublimation allows you to print unlimited number of colors for your design. This popular direct-to-garment (DTG) printing is the latest technology of printing onto apparels. Imagine having a big printer, and you print directly onto the garment (eg. T-shirts) without losing any of the details. • Customise from scratch from a minimum order quantity of only 50 pieces. • You have the choice to choose your material, fabric, type of apparel, sizing and so much more. • Most popular method of print due to its durable & cost efficiency. • The costs is spread across quantity, hence, very cost economical for printing bulk quantities. • The ink used to print can last many washes. • Embroidery is popular on corporate apparels. • Embroidery adds professionalism and classy touch to your apparels. 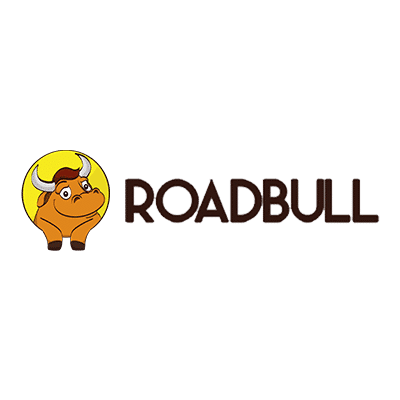 • It is the use of threads and adds a texture to your logo and making it come alive. • This method is suitable to print full-coloured designs with gradient colours. • The design is first printed onto pvc material before being heat pressed onto the apparel. • Also used for Individual Name + Number printing. • Sublimation is an all-over printing method. This is commonly customised on 100% nylon / polyester fabric material such as cycling apparels. • Sublimation allows you to print unlimited number of colors for your design. • This popular direct-to-garment (DTG) printing is the latest technology of printing onto apparels. • Imagine having a big printer, and you print directly onto the garment (eg. T-shirts) without losing any of the details. We carry a huge range of products from T-Shirts, Polo T-Shirts, Outerwear, Singlets, Caps, Bags, Towels, Business uniforms, Workwear and Shorts & Pants. As a T-Shirt Supplier in Singapore, we carry one of the biggest range of Tshirt printing catalogue locally in Singapore. By providing an ever-growing list of Custom T-shirts and Promotional Products, customers can find the latest trends they wish to customise in Singapore. We also provide the cheapest yet high quality Tee shirts and apparels to ensure maximum satisfaction. We always value Quality over Quantity! Whether you are looking to customise class tees, CCA, company events or matching T-Shirts, our products will be able to meet your needs. We aim to be the best online Custom T-Shirt store that provides reliable printing services and customise tees in Singapore from just $5. Last but not least, we are a registered vendor in Singapore on many platforms to cater to different companies or schools. We are the only T-Shirt printer in Singapore to provide Transparent Instant Price Quotes for our customers. Our prices includes customised printing, name and number prints which you can also print on the sleeves. You can now get price quotations for any items in our catalogue in a matter of seconds! By providing instant pricing, we are confident that we are providing the market with competitive yet affordable prices. For example, for quantity 50-59 pieces for Basic Dri-Fit Round Neck T-Shirts class tees, it’ll be $6.42/pc nett pricing for 1 color logo printing. If you’re looking for 30-39 pieces for Basic Cotton Round Neck T-Shirts class tees, it’ll be $6.94/pc nett pricing for 1 color logo printing. Our affordable pricing is suitable for everyone from students for their class tees, to working adults for their corporate tees. We do have some products with no minimum order quantity. Get in touch with us to know more! By providing instant pricing, we are confident that we are providing the market with competitive yet affordable prices. For example, for quantity 50-59 pieces for Basic Dri-Fit Round Neck T-Shirts class tees, it’ll be $6.42/pc nett pricing for 1 color logo printing. We specialize in a wide range of printing services we aim to meet the needs of every customer in Singapore. If you’re from a corporate company, we can provide Custom Corporate T-Shirts and Uniforms for your employees. If you are a Student or a Teacher in school, we provide Class T-Shirt printing and Sports Jersey printing for your team identity. If you are event organizers, you could be interested in Dri-Fit T-Shirt printing and also wholesale Plain T-Shirts in Singapore. We also provide Bags printing, Windbreaker & Hoodie printing and many more! 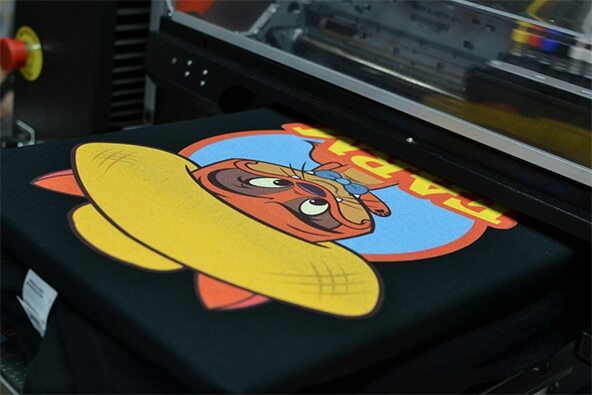 Everyone loves Fast T-Shirt printing services to get their orders as soon as possible. Therefore, we aim to provide one of the fastest lead-time in Singapore. Our standard printing lead-time (Silk screen printing or Heat transfer printing) is as fast as 5 working days! We also provide High Quality Embroidery services as quick as 7 working days. 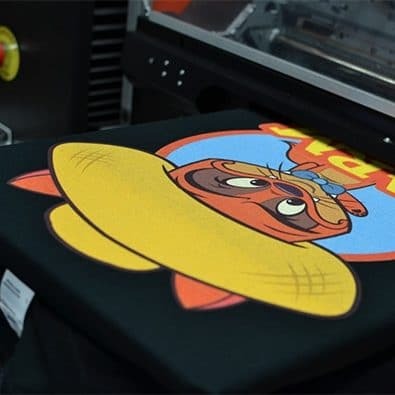 Although we do not provide instant same day T-shirt printing, we are able to provide express T-shirt printing rush services as quick as 3 working days! Our delivery team will then deliver your order or you can self-collect from our showroom.